CashCrunch Games, founded by Paul Vasey, is a company whose goal is to help children and young adults learn to “save first, spend later” according to their website. 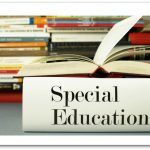 The company provides several games that allow students to learn about money in a non-threatening environment. The company has just introduced a new product called CashCrunch Careers. 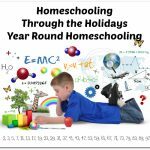 As stated on their website, “Play our games and make the mistakes in a virtual world where the games can be restarted and the environment is fun and non intimidating.” Recently members of the Home School Review Crew had the opportunity to review the company’s latest product, CashCrunch Careers. 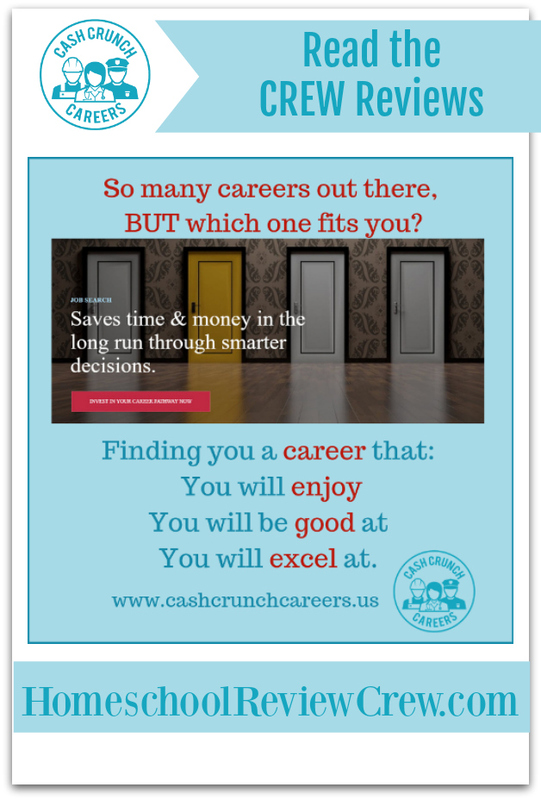 CashCrunch Careers helps students determine what they want to do with their life. 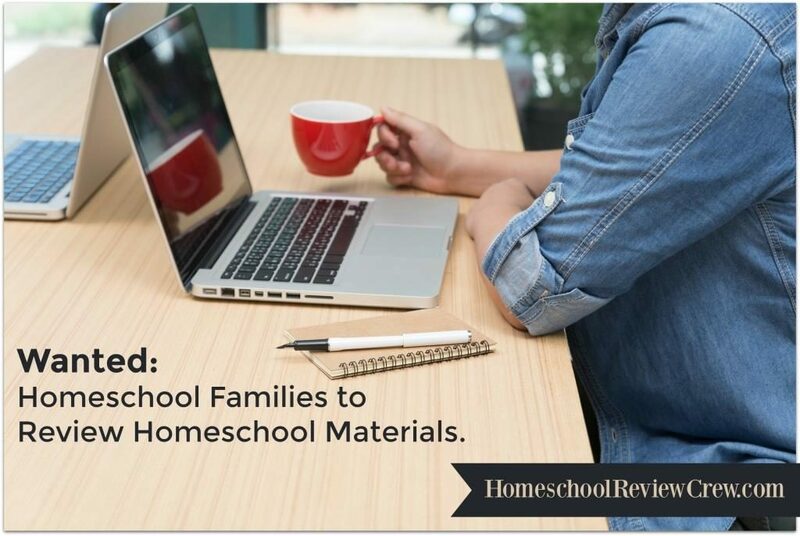 This career assessment uses research obtained from the US Department of Labor along with recruitment tools used in the corporate world to provide a platform to answer the most frequently asked questions of parents and children. 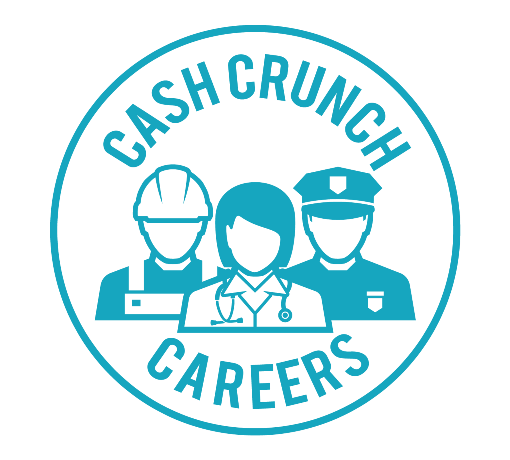 CashCrunch Careers starts with an online assessment tool, which when completed, generates a detailed report that includes the suitability for the child at college, suitable careers for the child, factors that motivate the child, videos about potential jobs, a career directory and more. The assessment takes approximately 10=15 minutes to complete. 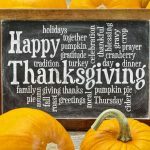 There is a Facebook community where lots of information and opportunities for interaction can take place. The goal of the report is to get families thinking about what possibilities are out there. It also helps direct families to all the various opportunities are within a given career. It serves as a springboard to unlock the numerous opportunities that may be found in any given career along with considering the personality traits required for the job. 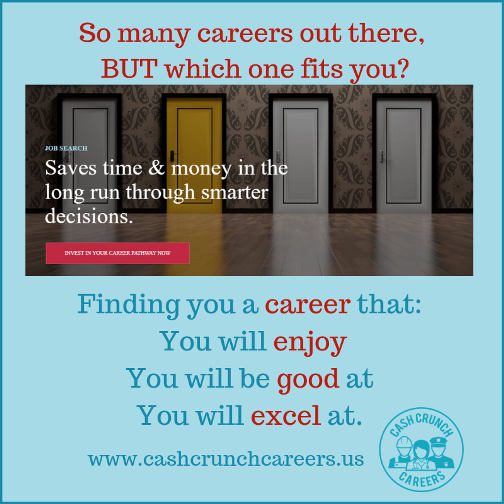 So check out CashCrunch Careers for yourself. 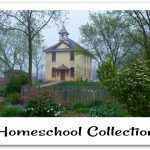 A big thank you to Patti Pierce of Truth and Grace Homeschool Academy for writing this review.